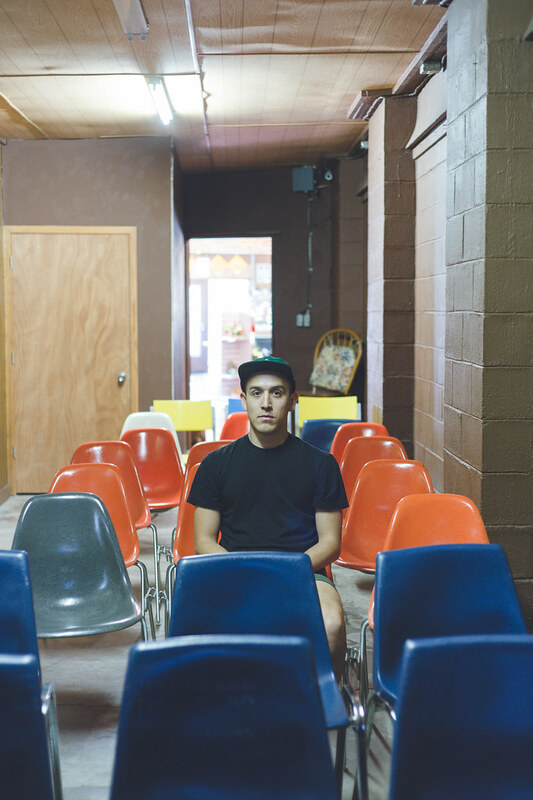 I love planning and I love the birthdays of the people I care about and I love my best friend Dan. 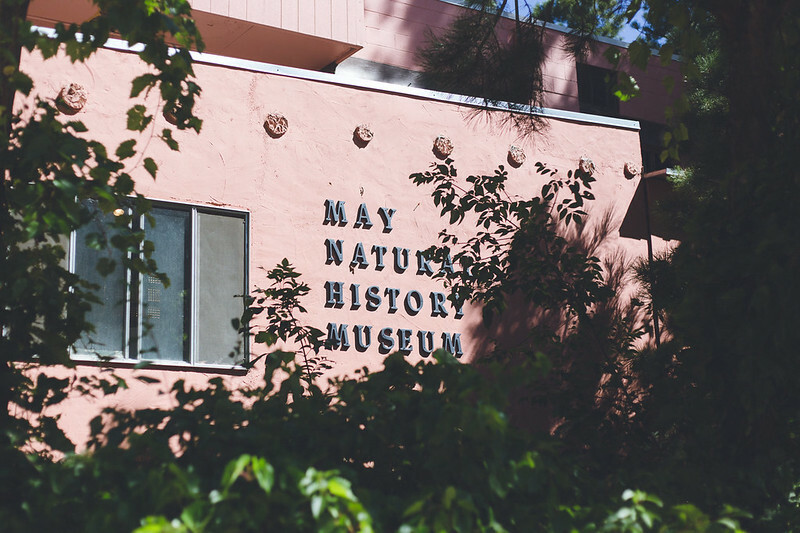 When we realized I would be in Colorado (and have the day free) for his birthday, I started thinking of day trips we could do together. 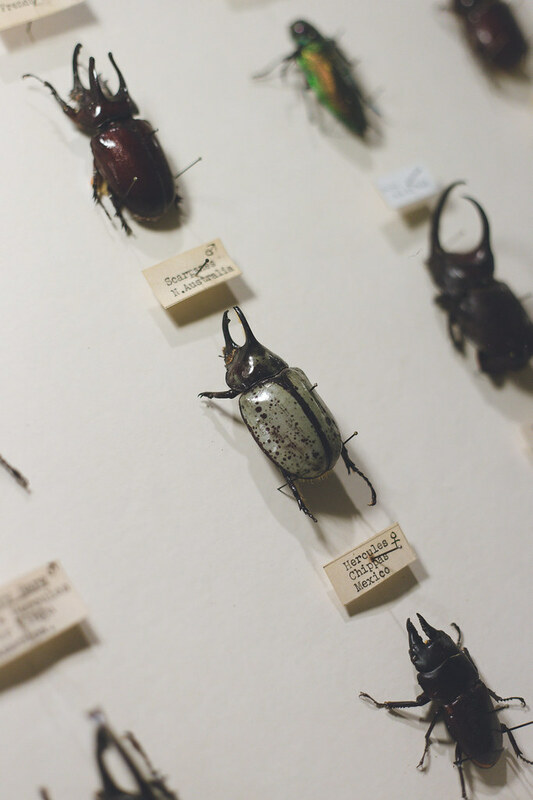 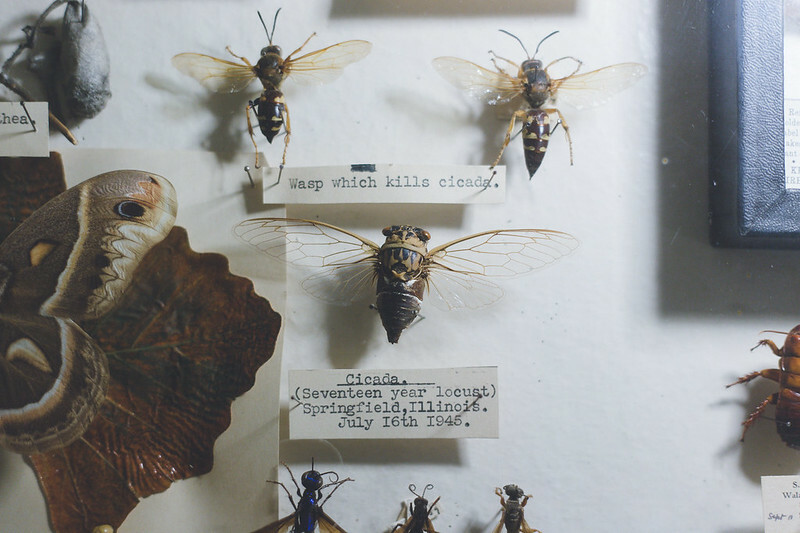 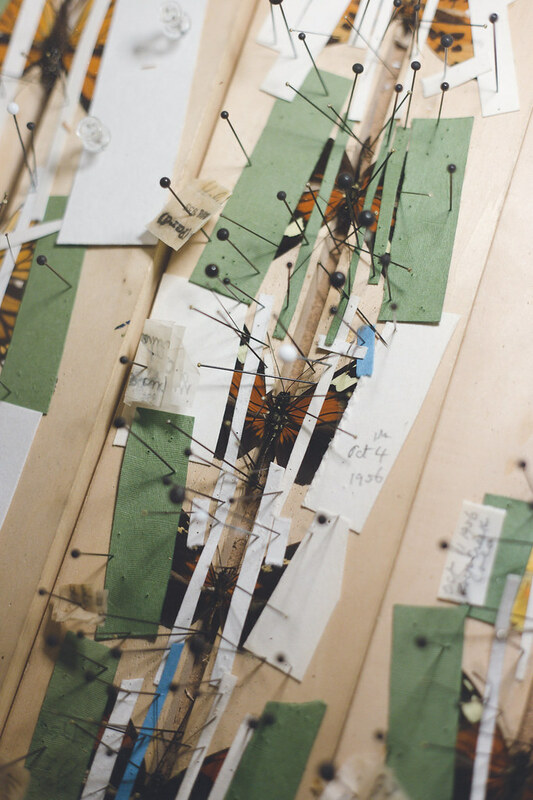 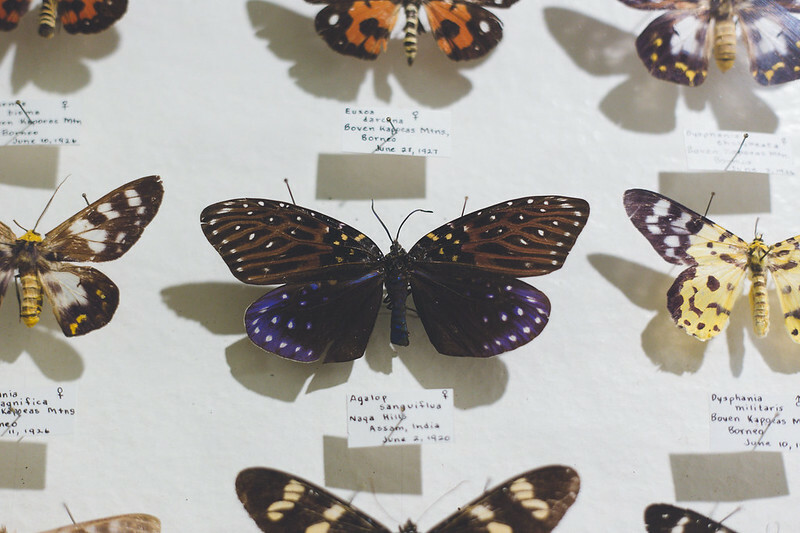 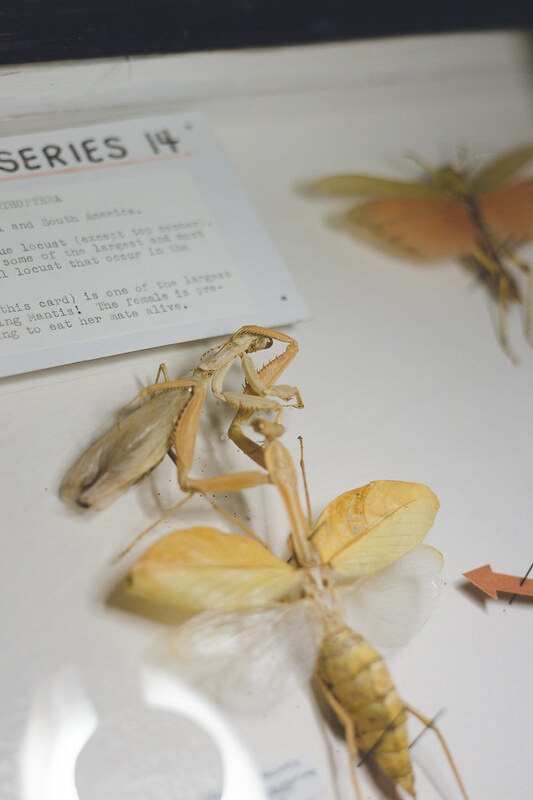 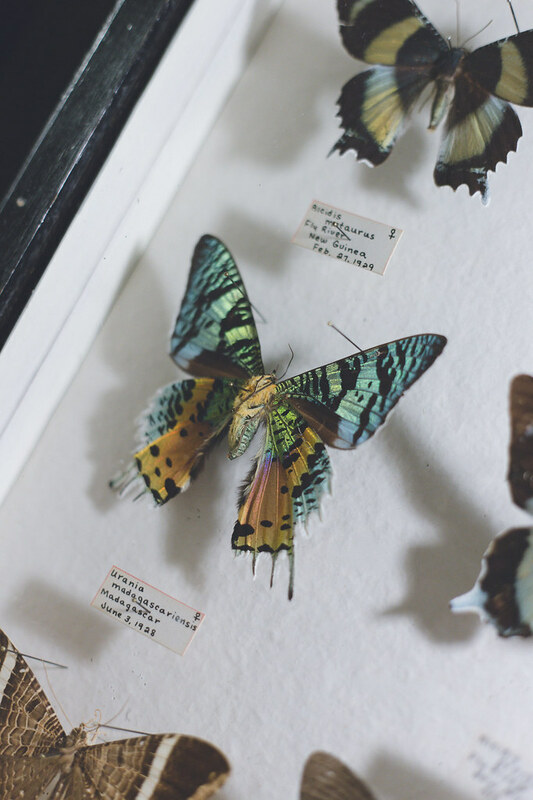 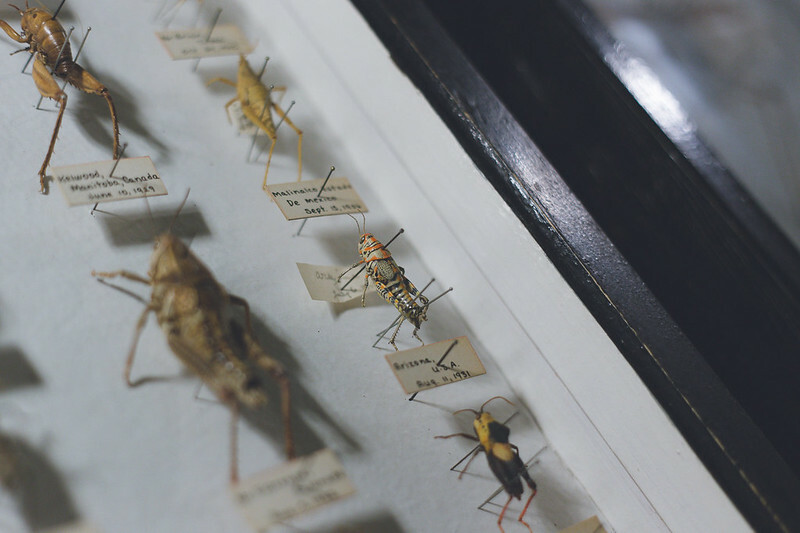 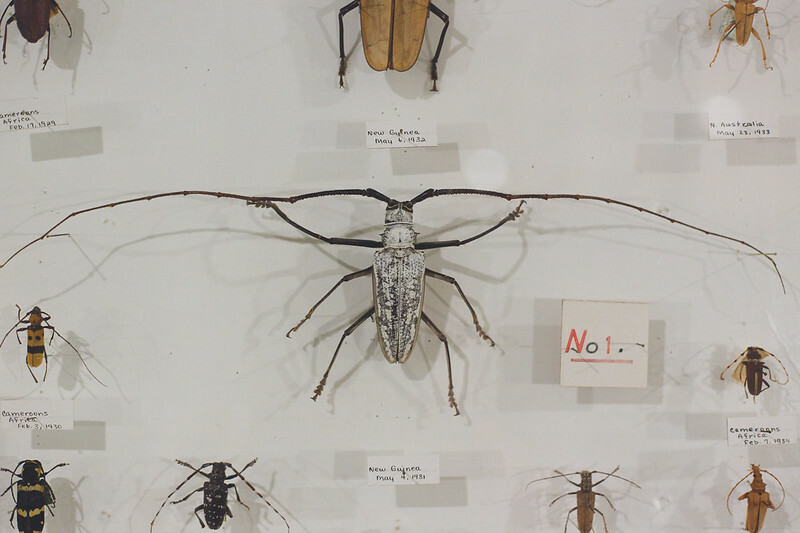 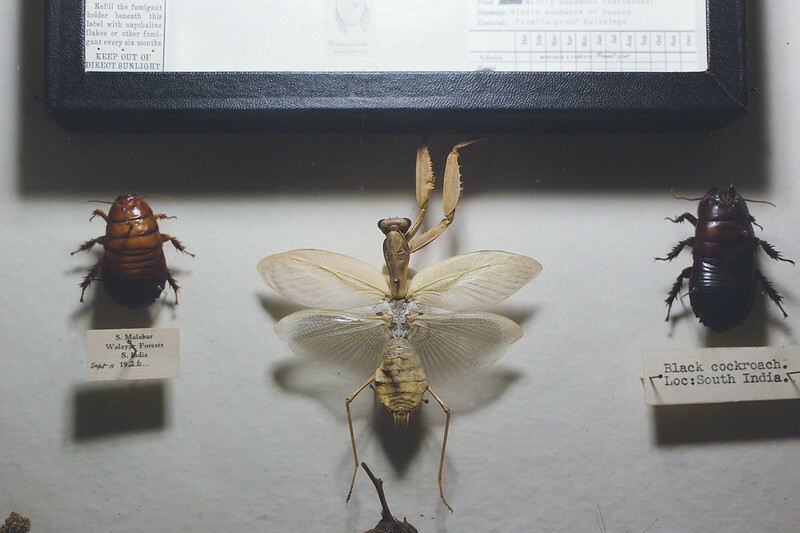 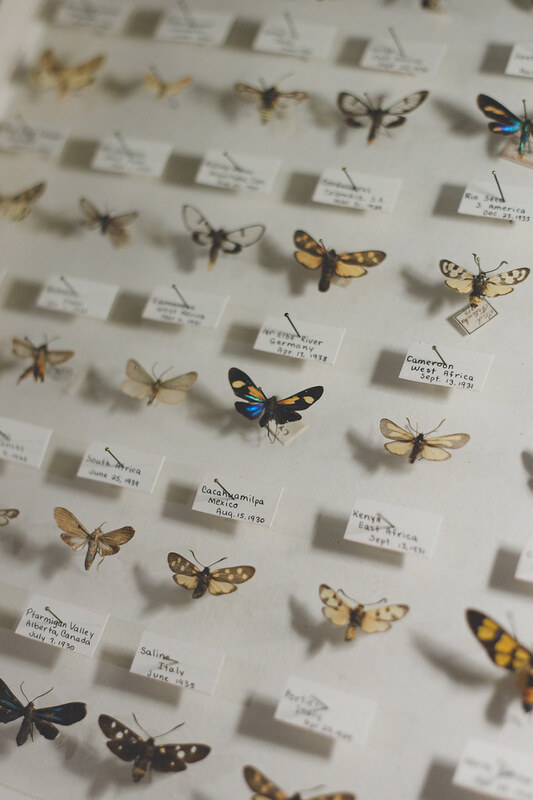 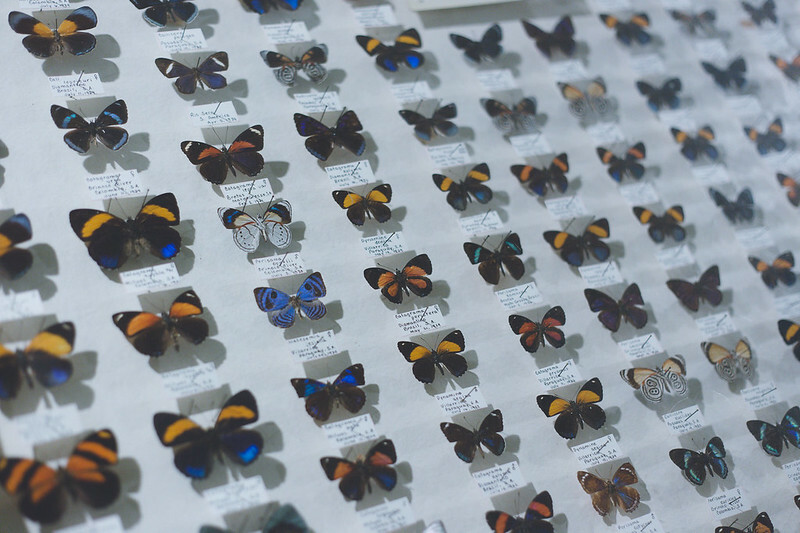 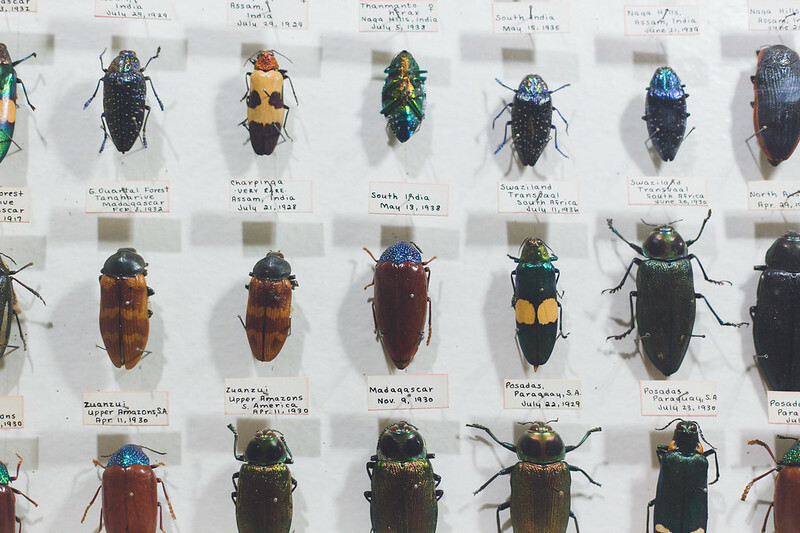 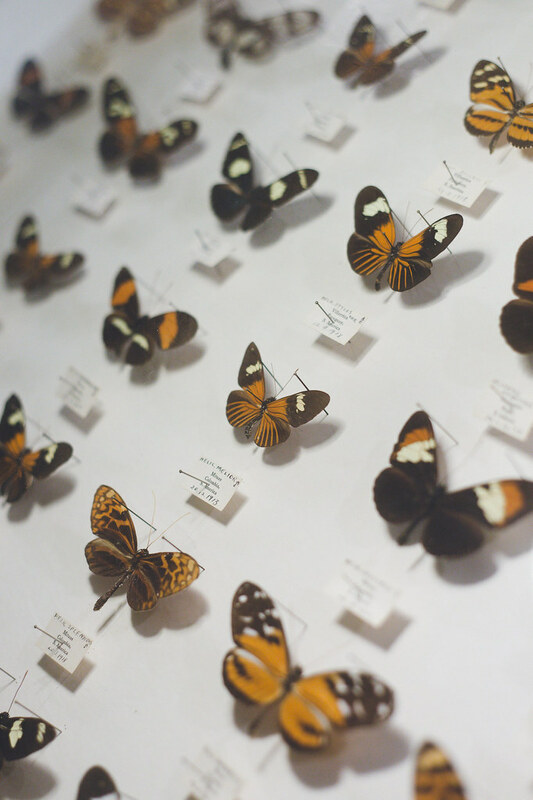 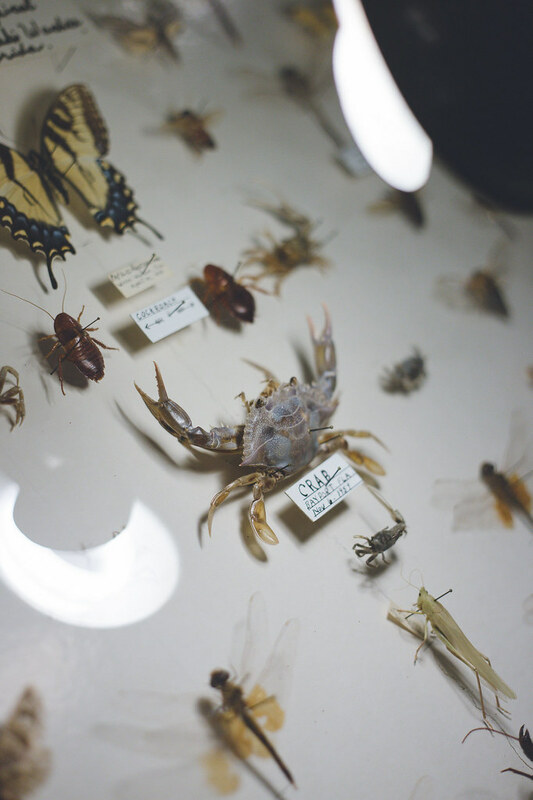 I had been to the May Natural History Museum as a little kid on a school field trip and I’ve always wanted to go back, and I knew Dan would love the colors and textures of the insects there, as well as the signage’s handiwork. 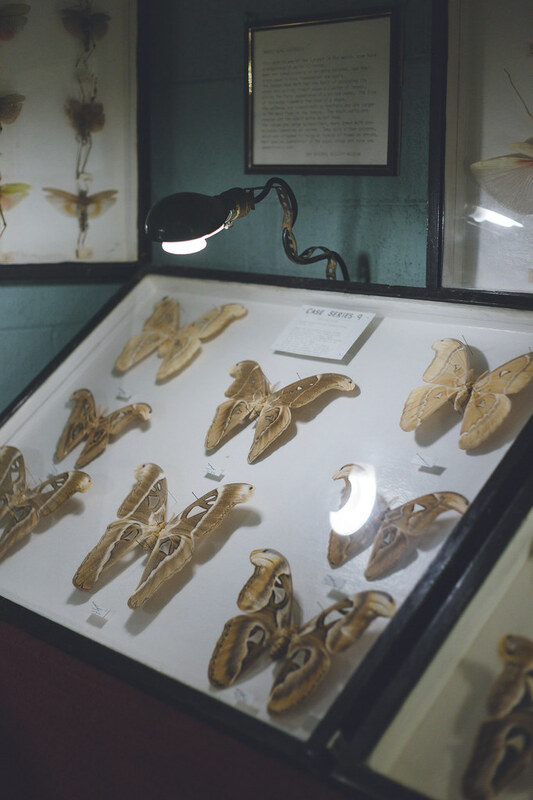 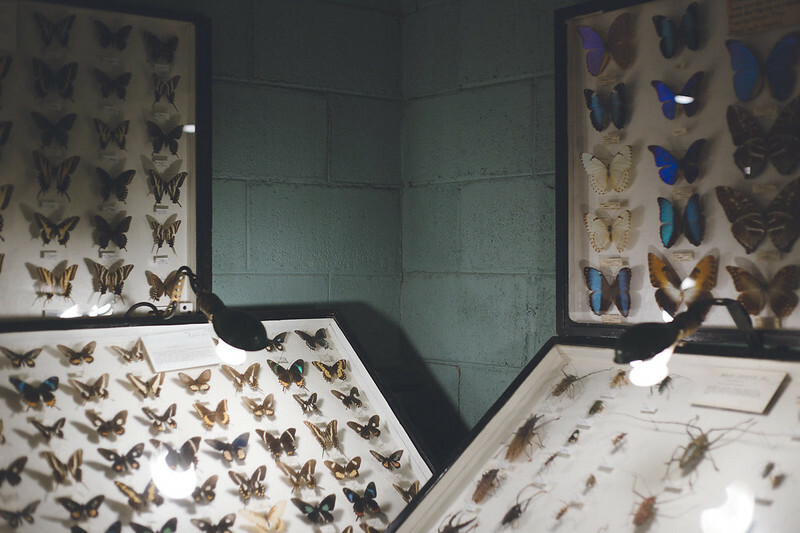 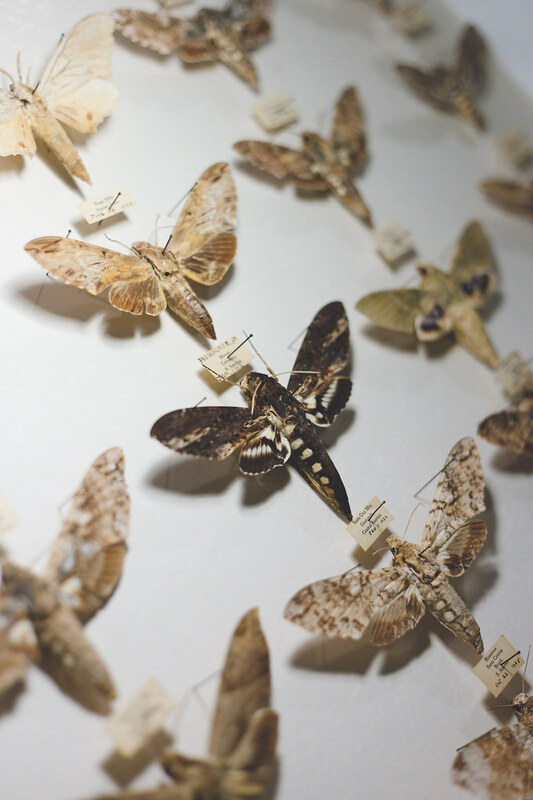 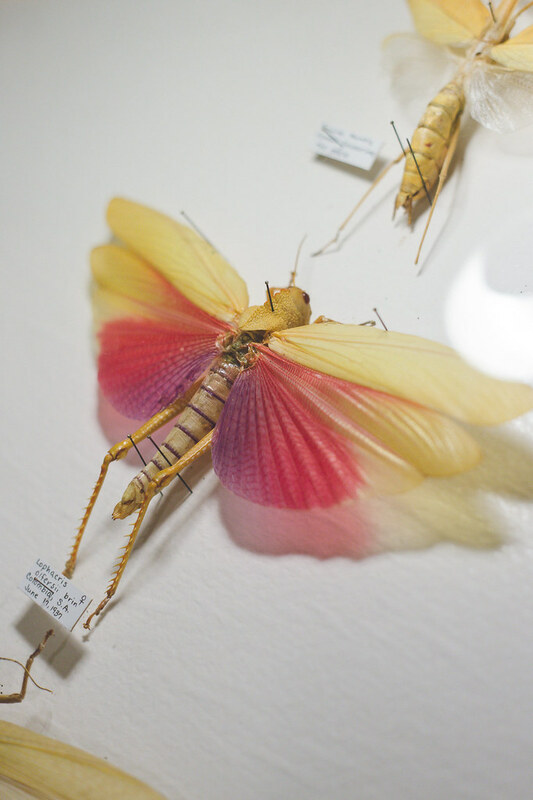 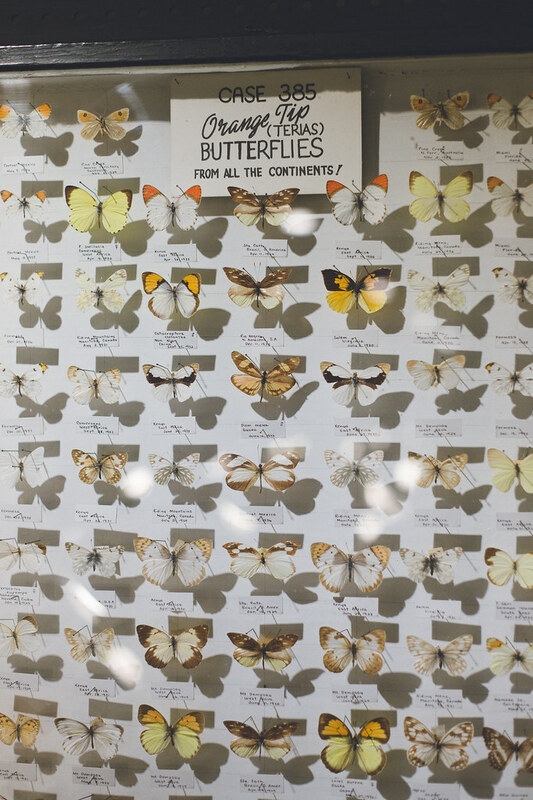 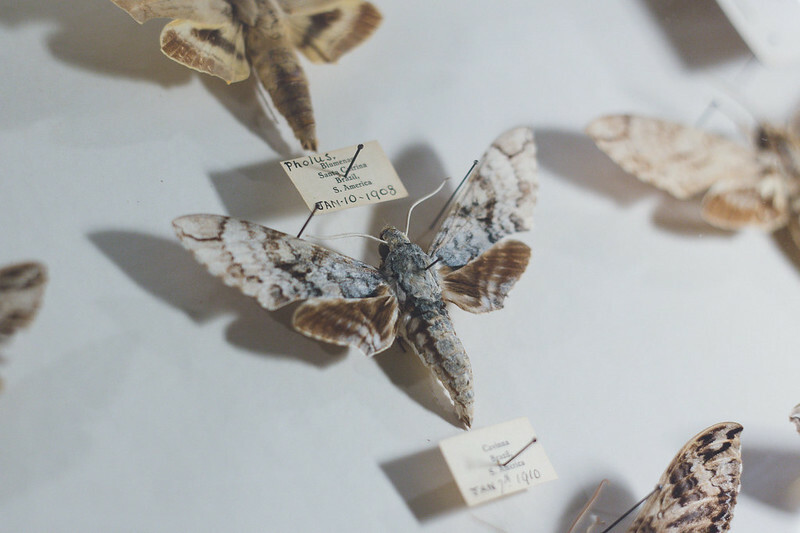 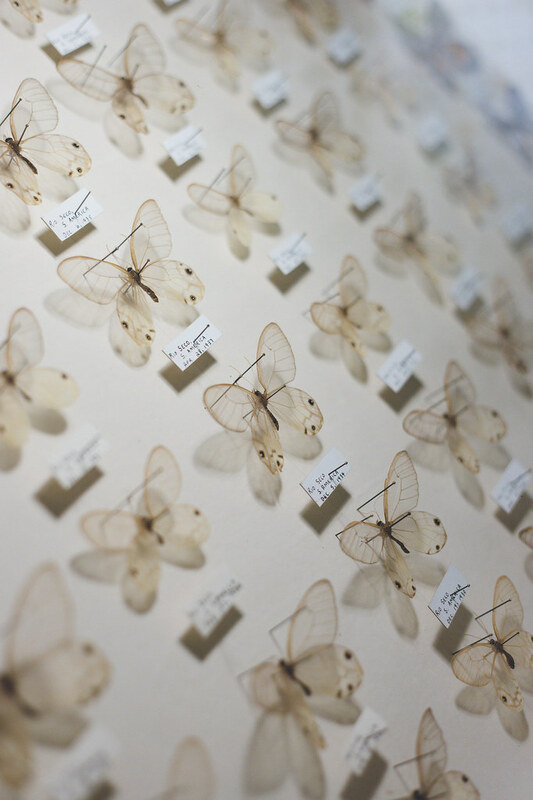 We both loved it, the “World’s Largest Private Insect Collection,” with “7,000 species of beautiful butterflies, moths, bizarre beetles, giant spiders, deadly scorpions and more.” The collection actually contains more than 100,000 specimens, but only a fraction are on display. 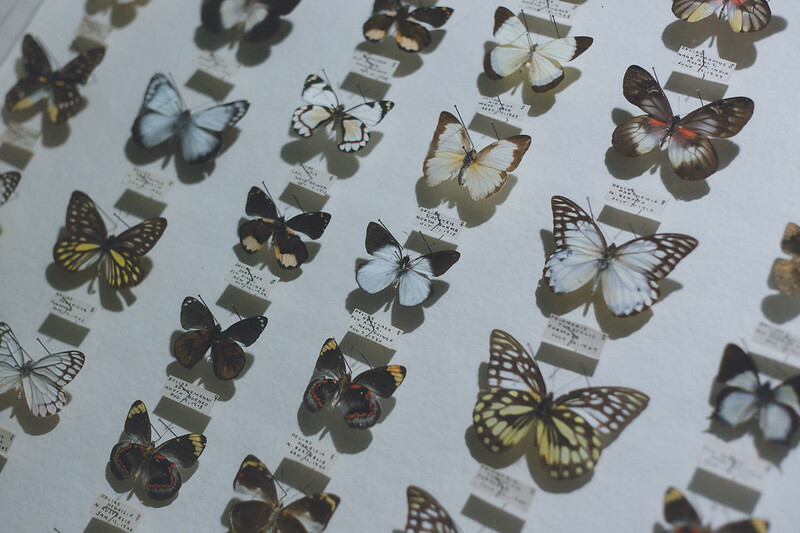 I struggled to get good pictures (great with white balance, as always! 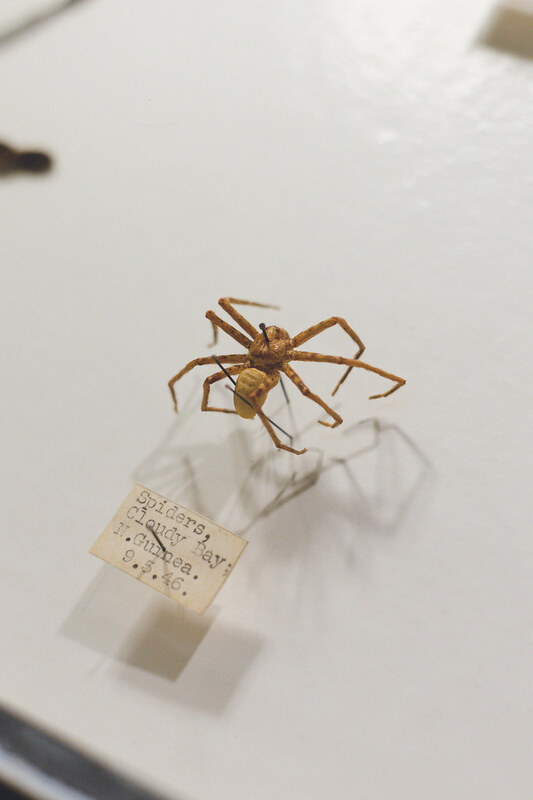 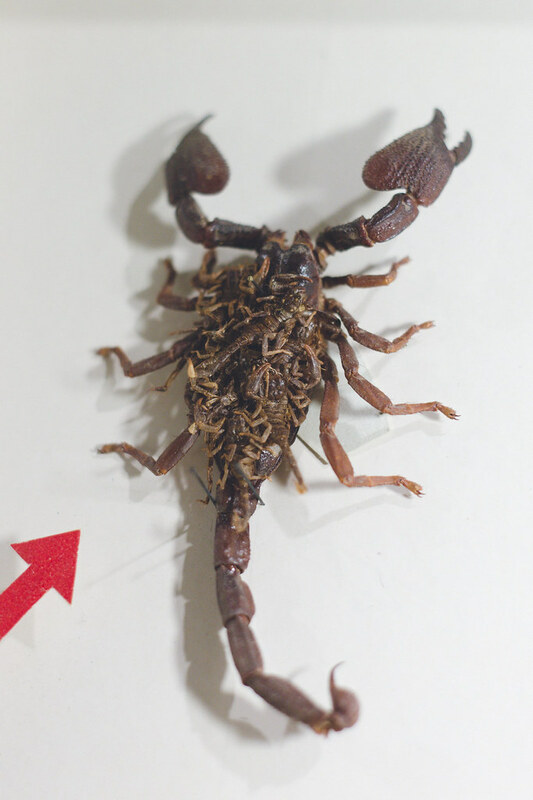 ), but my favorite things there were the bird-eater tarantula specimens, both with hummingbirds. 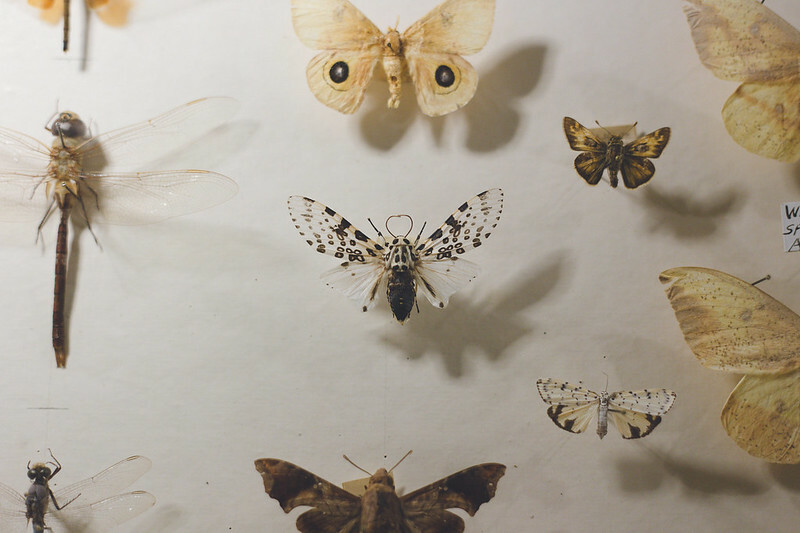 One of the hummingbirds has googly eyes. 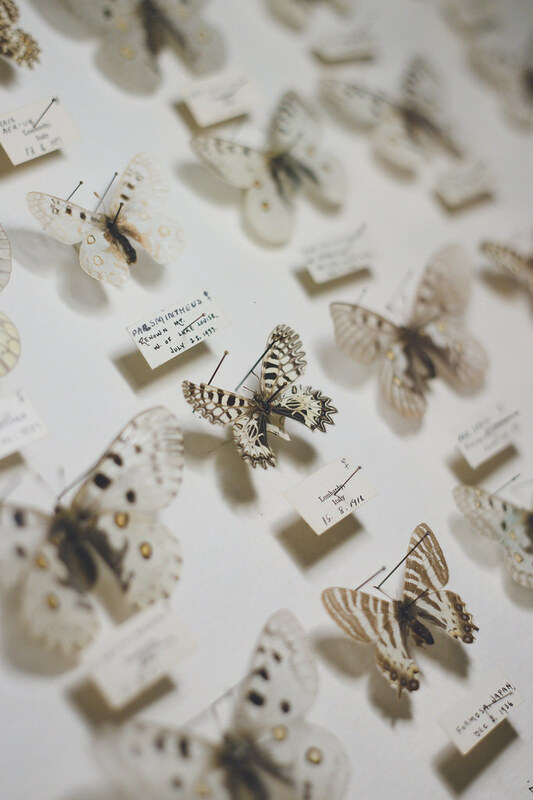 The scattered feathers are probably the best part, though.